"John had been recommended to us from a friend, and were thrilled that she introduced us! 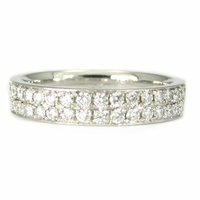 John created a beautiful wedding band for me that I loved from the moment I saw it! 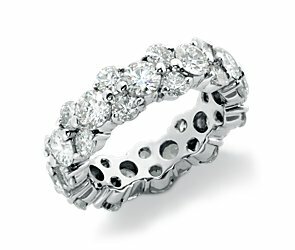 His knowledge, patience and extra effort to help us choose the perfect ring was much appreciated! 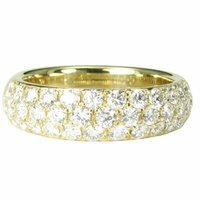 We will definitely contact John in the future for jewellery purchases!" 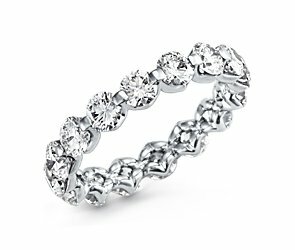 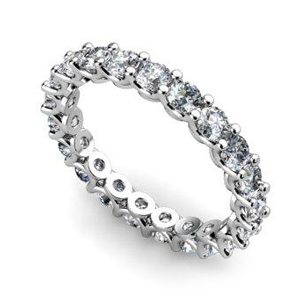 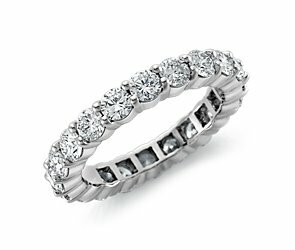 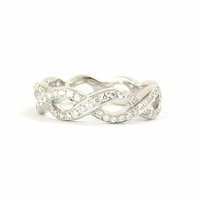 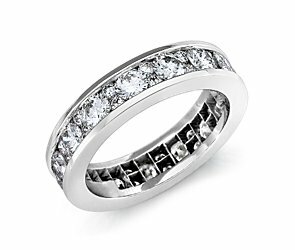 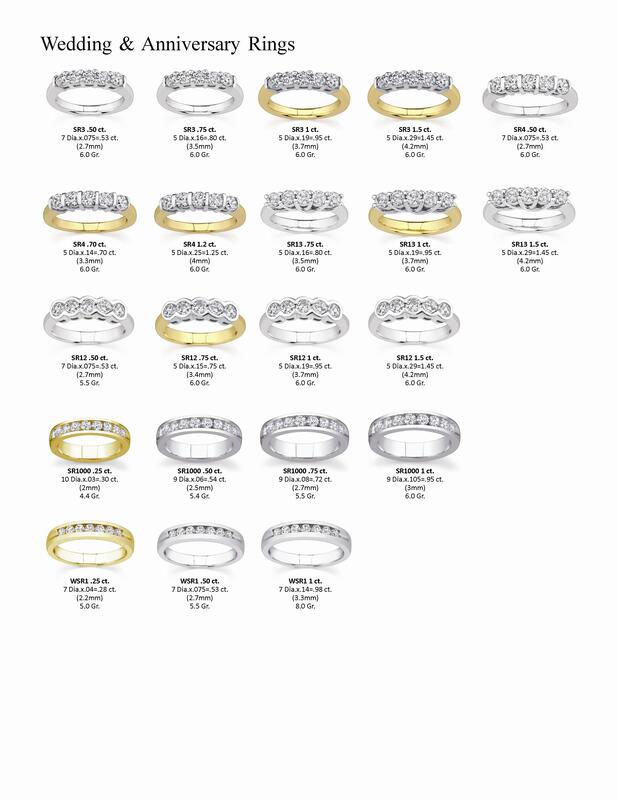 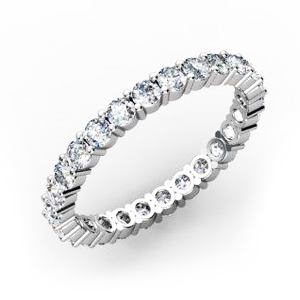 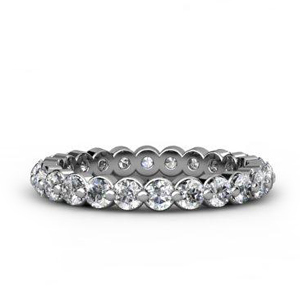 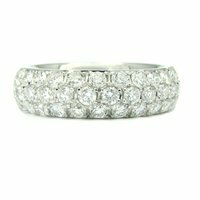 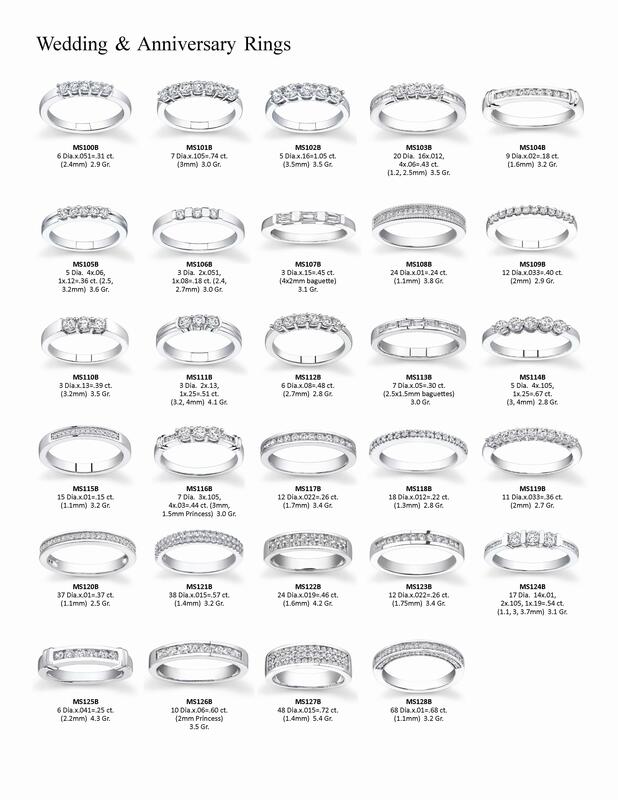 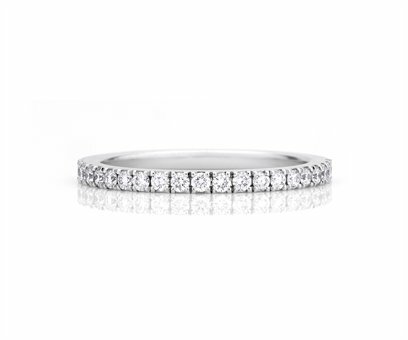 Eternity or rings that have diamonds or stones all the way around. These are available with stones just part way around or any way you desire.